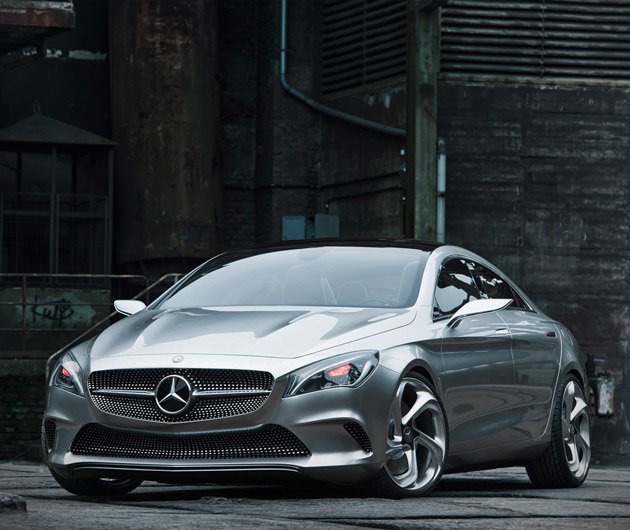 Mercedes has unveiled its newest four-door sedan, the Mercedes Concept Style Coupe. It has the luxury that typifies the classic name of Mercedes, but it slides easily into the only available parking spaces, the ones that try to wave you off with the "Compact" signs. The Concept Style Coupe is luxury condensed.